Liners, shadows, highlighters…you name it, we have it. 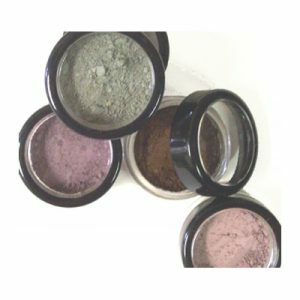 A multitude of products to choose from: loose shimmers and matte shadow liners to fabulous cream to powder brow and eye colors. 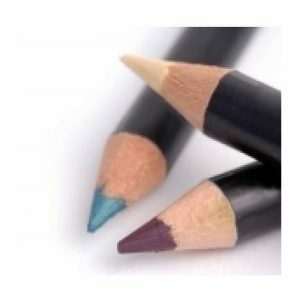 In traditional cosmetics, an eyeshadow is just an eyeshadow. 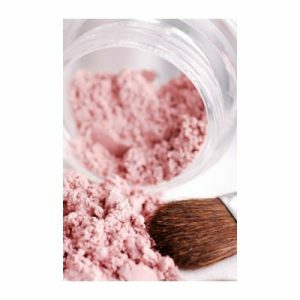 Mineral powders are much more fun. An eyeshadow can be used as a liquid liner, a blush can be used as a shadow, and a cheek color is perfect on the lips. So be creative as you browse our extraordinary palette of colors. 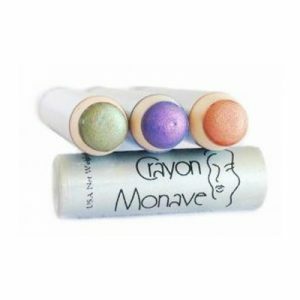 Monave puts an emphasis on natural and eco-friendly cosmetics. 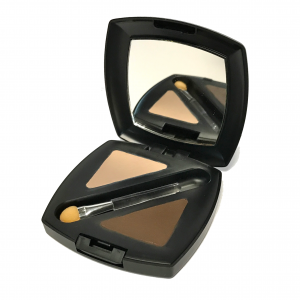 All eye products are created with organic, cruelty-free and gluten-free ingredients and are therefore a safe makeup option for persons suffering from severe allergies and celiacs. 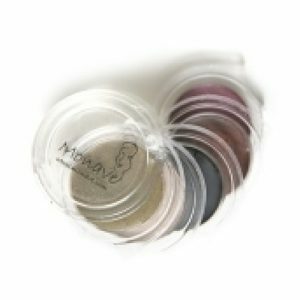 Additionally, Versatile Mineral Powders, Ultra Mattes and the Versatile Mineral Eye Pastels are perfectly suitable for vegans.